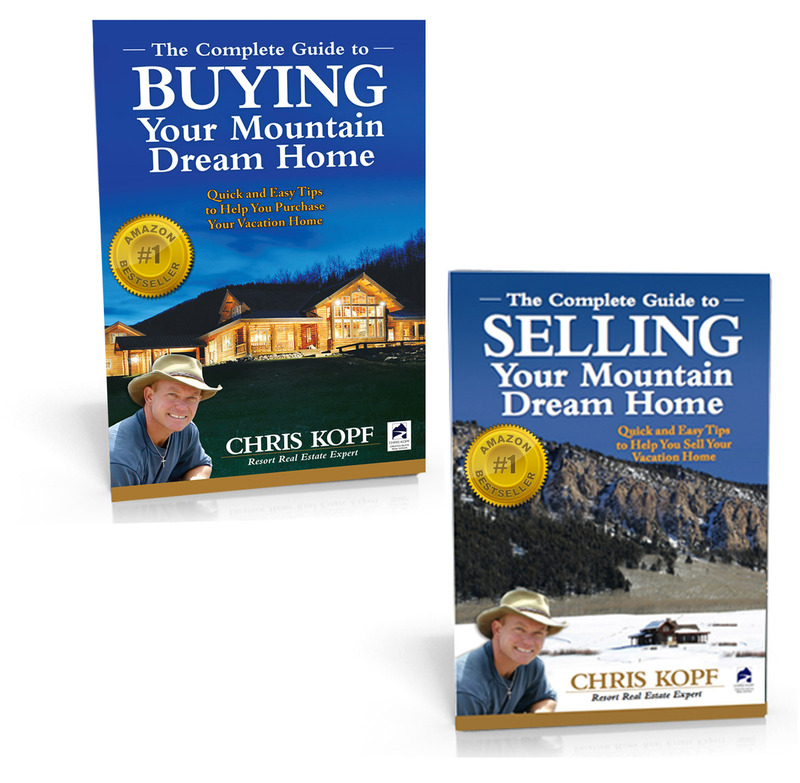 Everyone has different preferences and things they want or need in a house. 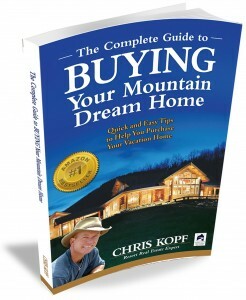 But there are some things that are known to be desirable features in your Crested Butte home. If you are a seller you can take a look and see what desirable features your home has that you want to highlight. Or you might consider adding in some of these features. 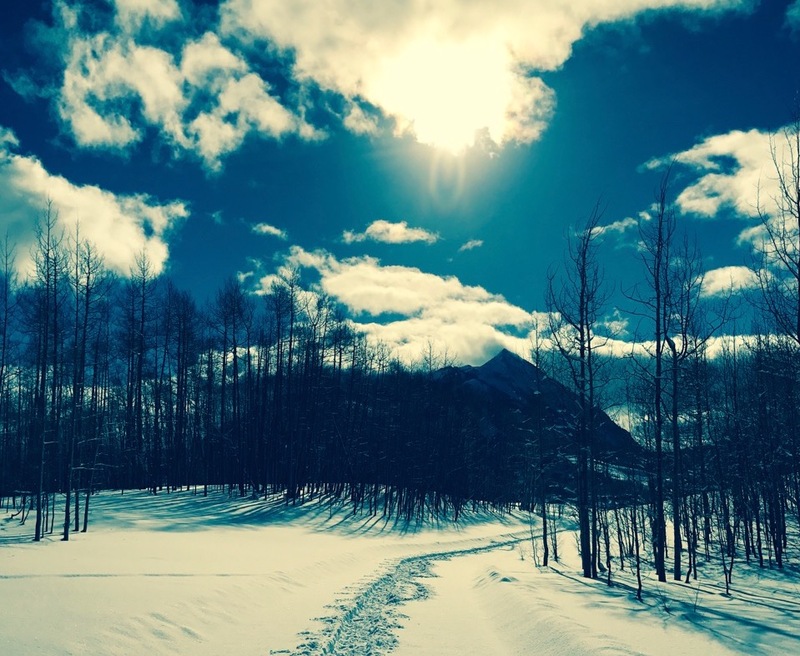 As a buyer you can keep an eye out for what you might want in your future Crested Butte home. Or think about what desirable features you might install for your comfort and added value when eventually selling your home. 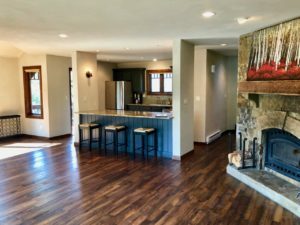 In-floor heating – Putting in a hydronic heating system that uses heated water that is distributed through a tubing system is the norm if building a new home or major remodel, but may be very hard or expensive for most existing homes. If you are replacing a floor, there are new electric radiant heat options that may be a good solution for small spaces. This is especially desirable in bathrooms. Hardwood Floors – Distressed or scraped floors are good because with dogs, or hiking shoes, or ski boots; they will get scraped up and you will not notice or fret. It is customary to take off shoes in your mountain house or when you are a guest in your neighbor’s home (even at a party – some women bring a second pair of shoes to put on). Slate or Stone Floors in the Entryway or Hallway – It is easy for you and your dogs to bring in mud, dirt, or stones. Having a tough surface near the exterior doors is a good idea. If your home has cheap, flimsy hollow-core doors with gold chrome doorknobs, replacing them can make a big difference. This may turn into a big project, as the door trim throughout the house will come into play as well. Interior Sliding Barn Doors – These can be a nice addition to change out closet doors, bathroom doors, or bedroom doors in a long hallway. This may be another option for reclaimed wood, but there are many options for materials, and metal rails. French Doors – Replace old sliding glass doors with new French doors. 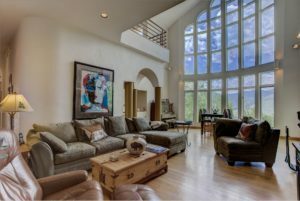 Windows are a big deal in Crested Butte homes because they allow for the great mountain views and lots of natural light. Make sure the windows are one of the desirable features in your Crested Butte home. Large View Windows – Most homes in the mountains have great views; not all homes have windows that capture those views. Window Treatments – There are many choices here in systems and materials, including motorized electric window shades. Popular options include the treatments that block the sun and keep the heat in but allow you to see out. 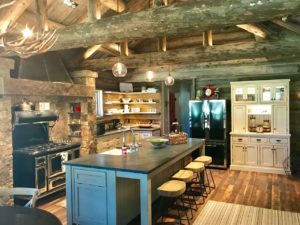 Lighting is not only one of the desirable features of your Crested Butte home, it also helps in selling your home. Most real estate agents will prepare a home for showing by opening the shades and curtains to let the sunlight in and turning on all the lights in a home. Maximize the light in your home by updating the lampshades and sconces, increase the wattage of your light bulbs, removing old window coverings, and trimming the bushes outside. Also ensure you have someone shoveling the snow if it is blocking the first floor windows so you let in the sunshine. Recessed Lighting – Very nice addition on stairs, above cabinets, on a toe-kick below cabinets in kitchen and bathroom, or up-lighting on beams. With tiny LED lighting, there are many options to explore. Design and decor are often very personal but I have found these to be very popular. So see if you have these desirable features in your Crested Butte home! Hooks – You cannot have enough hooks. Buy some quality decorative hooks (or find a local blacksmith) and mount on barn wood, then hang on the walls. This is a good addition in the entryway, mudroom, bedrooms, bathrooms, and outside by the hot tub. Reclaimed Wood – This can be used throughout the house and can give the home a nice rustic mountain feel. Whether used for flooring, walls, ceilings, trim, or faux beams, it can make a huge impact on the look and feel of your home. Updated Fixtures – Gold chrome fixtures and trim really date a home. Choose a matte finish like brushed nickel, or an oil-rubbed bronze.